UN - 11 July 2014 – With Syria heading into its fourth year of conflict, a United Nations agency today called on Europe to do more to help Syrian refugees, after a new report found that some nations in the region are turning back asylum seekers and ‘shouldering only a small part’ of the challenges. “In fact, they are minuscule and represent only four per cent of Syrian refugees,” UN Refugee Agency (UNHCR) spokesperson Melissa Fleming told journalists in Geneva in reference to the Syrian refugee figure in Europe. Until now, just 123,600 Syrian refugees have sought asylum in Europe, according to a new report, Syrian Refugees in Europe: What Europe can do to Ensure Protection and Solidarity. This figure stands in sharp conflict to the nearly 3 million refugees who have sought safety in countries neighbouring Syria since the conflict began in March 2011. In the European Union, Syrian asylum-seekers are mostly concentrated in Sweden, Germany, Bulgaria, Switzerland and the Netherlands, with Sweden and Germany receiving 56 per cent of the new Syrian asylum applications. The numbers of Syrians reaching Europe by sea increased in 2013, with Syrians among the main nationalities rescued in the Mediterranean, and the numbers crossing by sea are again on the rise, the UN agency said. 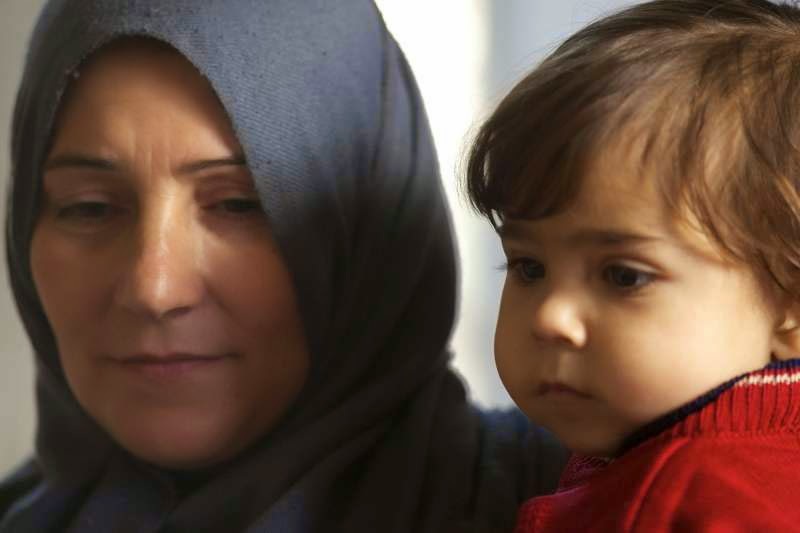 Given the comparatively low figures, UNHCR is urging European officials to allow Syrians access to their countries, to provide adequate reception conditions when they arrive, and to provide them with fair and efficient asylum procedures. The UN agency said some European States were very positive towards the refugees, including a nearly universal de facto moratorium on any returns to Syria, access to asylum procedures, and high protection rates being afforded and granted to Syrians. But the report also highlighted some disturbing gaps and practices of concern to UNHCR, including push-backs at land and sea borders. “These had been reported in Bulgaria, Cyprus, Greece, Spain, Albania, Montenegro, Russia, Serbia and Ukraine,” said Ms. Fleming. They also included slow access to effective asylum procedures which have led some Syrians to remain in “terrible reception conditions” for months on end without any process. There are reports of others being barred from meeting with their families and others detained.